The 2018 Porsche 911 Carrera T is Porsche Santa Barbara’s high performing model with impressive technological features to impress. The 2018 Porsche 911 Carrera T is a beautiful new model offered by Porsche Santa Barbara that will elevate your driving experience. Its amazing technology supplements the impressive performance that is always on offer by the premium brand. 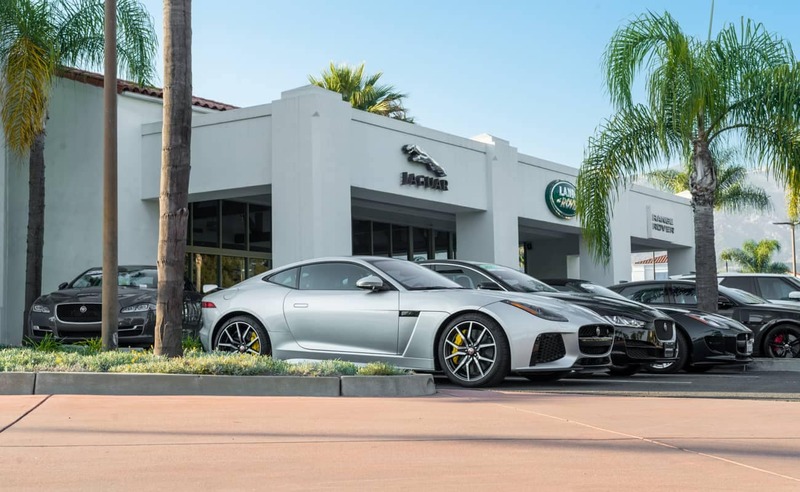 Porsche Santa Barbara offers this new model, which is totally revolutionizing the market of sports vehicles. The 2018 Porsche 911 Carrera T excels in technology features and performance capabilities. Porsche cements itself at the forefront of the automotive industry by offering the most innovative technology on the market. The 4-Way Sport Seats Plus offer immense comfort with electronic adjustment of the backrest and seat height and raised bolsters on the seat cushion. The Porsche Communication Management system offers many features to enhance the driver’s entertainment experience as well as offers convenience features. One example of the latter is Bluetooth hands-free phone connection to further reduce distraction from where you need to be attentive. If you are looking for entertainment, look no further as the 2018 Porsche 911 Carrera T offers an amazing number of features such as Sirius XM Satellite Radio and auxiliary input all to be enjoyed via the 150 Watt sound system. The 2018 Porsche 911 Carrera T is a powerful performance machine that pushes its epic 3.0L Twin-turbocharged H-6 engine to the max. One feature worth mentioning is the H-6 configuration of the engine, commonly known as the boxer engine. The twin-turbocharger of the Porsche increases performance further by allowing air to combine with fuel as it enters the combustion chamber. This configuration allows for the vehicle to have a lower center of gravity and more effective air cooling than would be the case with a typical V-6 engine. These features combine to make the 2018 Porsche 911 Carrera T’s performance blow the competition out of the water by pressing an excellent 370 horsepower and 331 lb-ft of torque. 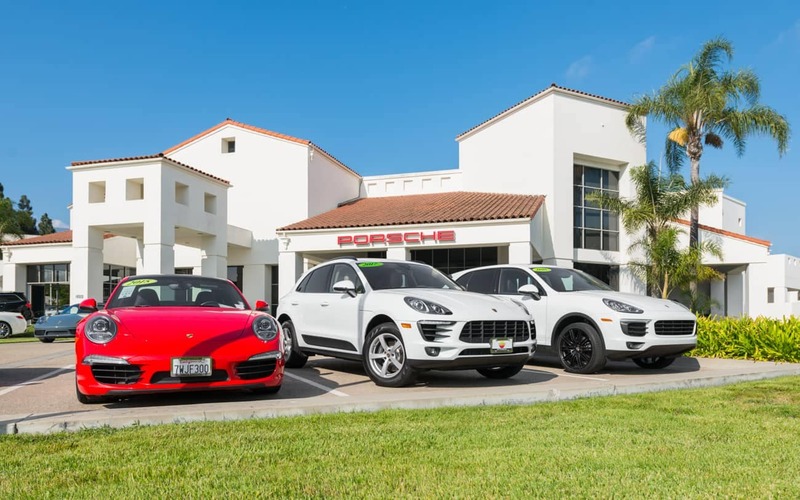 Porsche has always provided the best in class when it comes to performance features, and they continue the trend with the release of the 2018 Porsche 911 Carrera T. The 2018 Porsche 911 Carrera T and its impressive features will be available for you to sample when you stop by Porsche Santa Barbara or call to schedule a test drive. 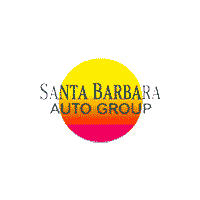 Santa Barbara Auto group is proud to be an authorized Porsche dealerlocated just off the 101 and S Hope Ave. 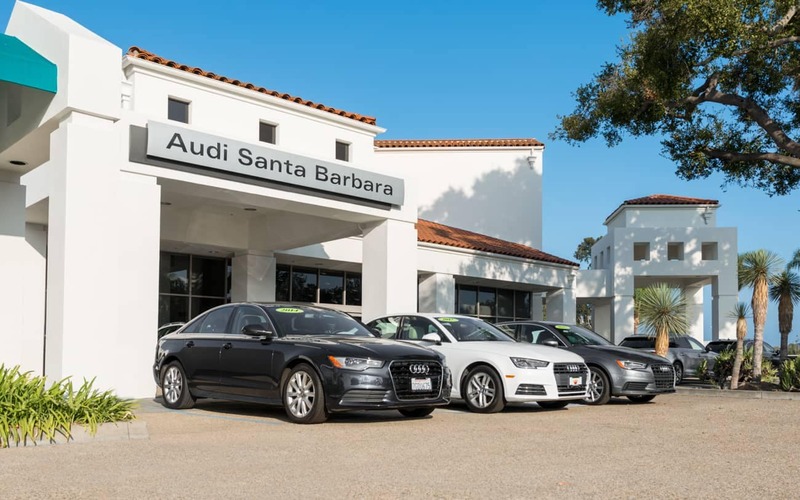 The Porsche team at Santa Barbara Auto Group is strongly committed to delivering an exceptional buying experience. 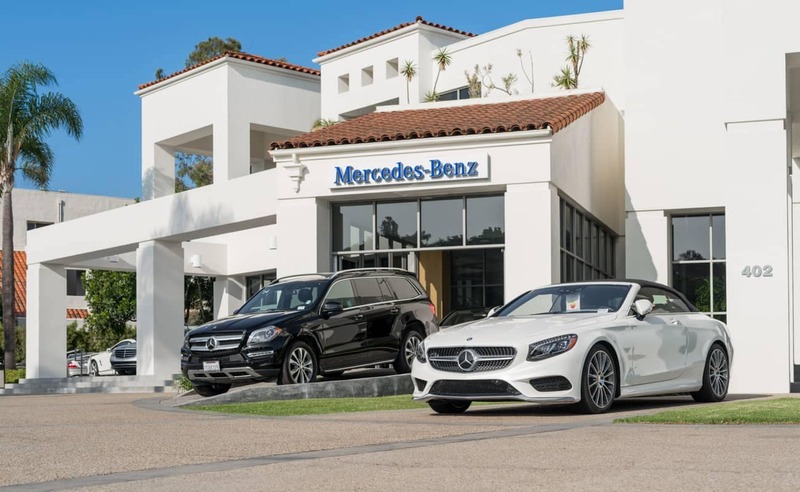 The sales staff offers many years of experience satisfying customers’ needs. 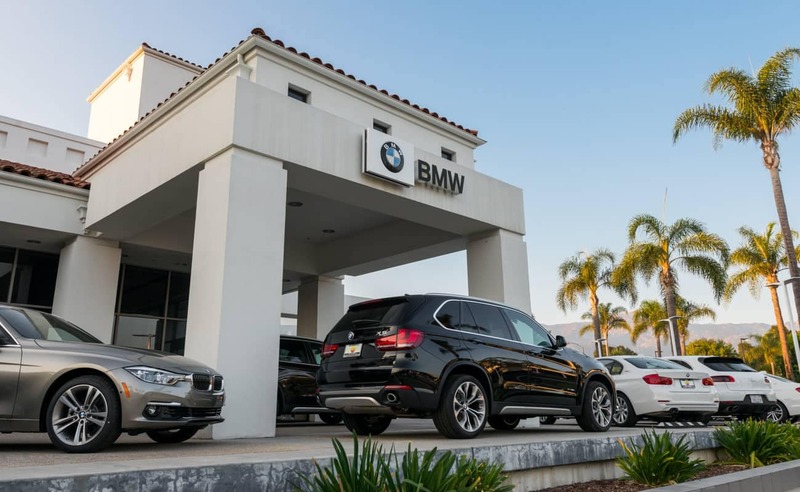 Furthermore, the Santa Barbara Auto Group offers a wide array of new and pre-owned Porsche vehicles, which customers may view online or on-site at the dealership. 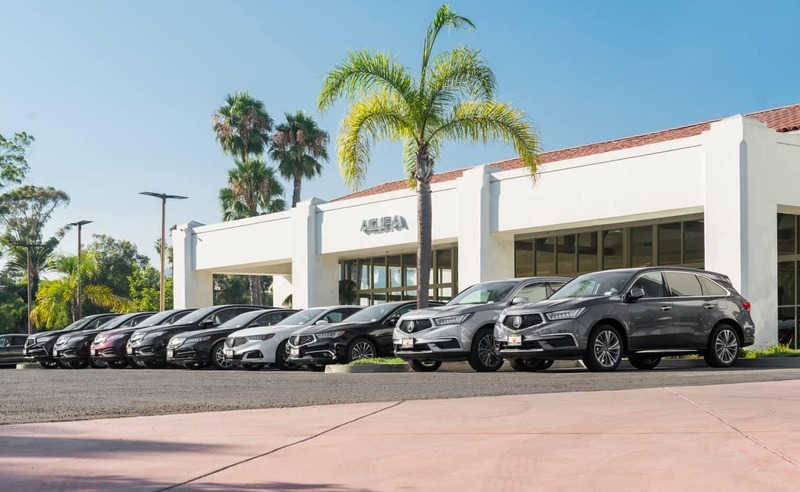 The Santa Barbara Auto Group is dedicated to providing the best sales and service experience in Southern California. 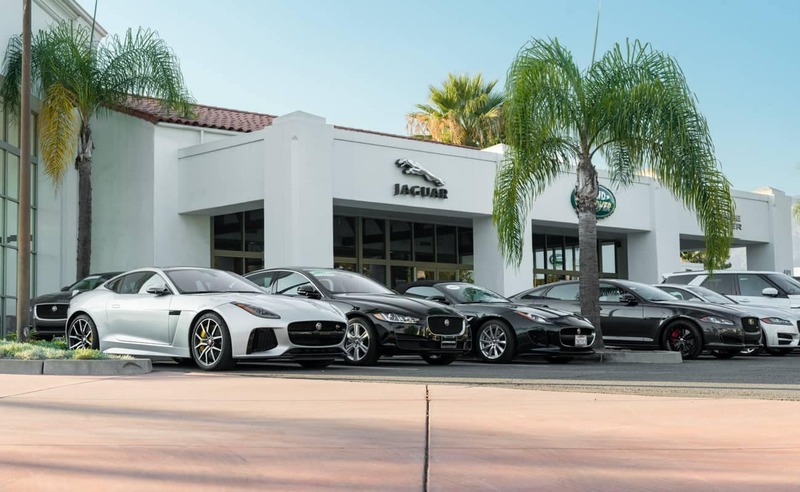 To learn more about any of the popular Porsche models including the 2013 Porsche 911 or Porsche Boxster, feel free to call, email, or stop by for friendly personal service.